Today we will take a look at the basics of Tekken 7’s gameplay, think of this as a quick start guide of sorts. Tekken 7 can seem a little overwhelming when first starting out. It is a very technical fighter, and that’s why we will focus on the gameplay basics in this guide. 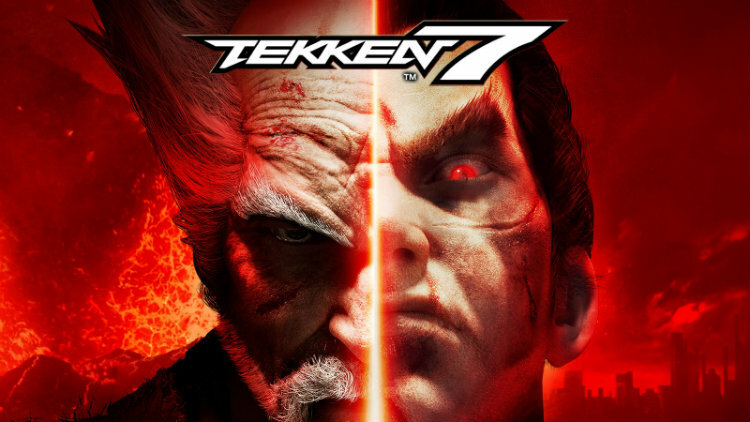 Check out this Tekken 7 beginners guide to gameplay. This beginners guide will allow you to hop into the game and start having fun so that you can lay the foundation for more advanced gameplay. Without further ado lets get started! Check out my Tekken 7 Beginners Guide to Gameplay. Player Unknown’s Battlegrounds has taken the gaming world by storm since its release last March as part of Steam’s early access lineup and now on Xbox One. Now that you have had time to get familiar with the controls, maps, and vehicles—its time to start looking at some advanced tips to give you the upper edge against your opponents. Without a doubt, vehicles are the best way to quickly move around the map in PUBG. Although their loud engine noise undeniably draws attention to you, vehicles play a vital role to being successful in the game. While driving a vehicle, unless you take a direct headshot, you won’t incur a significant amount of damage from your opponents while moving. 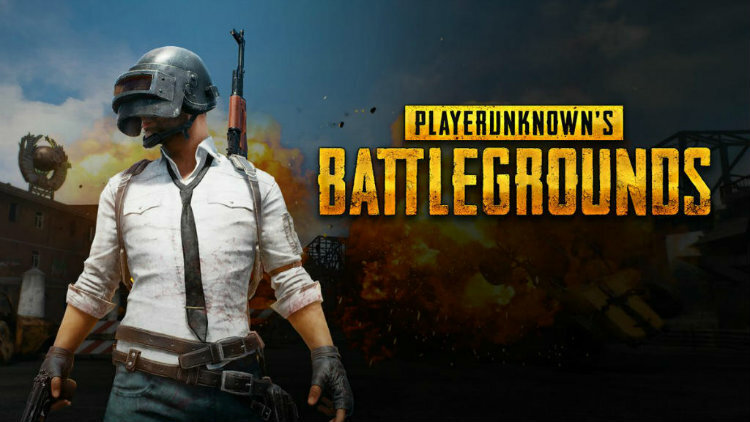 Playerunknown’s Battlegrounds is the ultimate player versus player action game with up to 100 players where players battle it out to be the last man standing. Although there are many different ways to be successful at PUBG, the accuracy of your weapon is one of the key aspects to surviving. Being a racing game, everybody wants to win. It’s in their nature, and it’s the whole point of racing. Even if we can’t win, we want to finish as high up as possible. 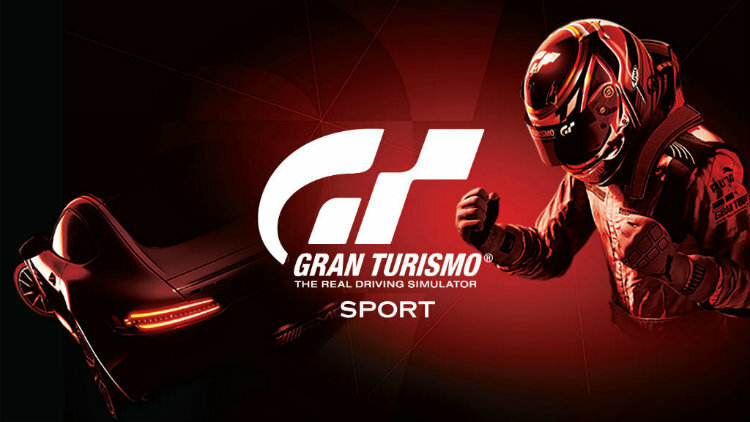 However, when it comes to GT Sport’s Sport mode, you need to play the long game. And, at least to begin with, stop prioritizing results over racing clean. Where you land in PUBG plays a key role in getting started off on the right foot and will help you on your way to getting that all important chicken dinner. Contrary to popular belief, choosing the best spot to land in PUBG is not as easy as just picking a location on the map. There are many different factors that you must consider and change every game you play. If you are new or just starting out with Marvel vs Capcom Infinite, I’m sure you will agree that the game’s sheer number of characters to play as is astonishing. While having a lot of characters to choose from is nice, it makes it harder to choose and can be quite intimidating. Learning a character is a huge time investment, and it can be very difficult knowing where to start and which character to focus on. Playerunknown’s Battlegrounds—aka PUBG—took the gaming world by storm in 2017 and quickly rose to the top as one of the most played online multiplayer games of the year on PC. In only two days of coming to Xbox Game Preview program, PUBG sold an incredible 1 million copies. The survival shooter broke record after record for most concurrent players on PC and ended 2017 with a new record of 3.1 million concurrent players. To put things into perspective, its closest competitor Dota 2 has had a maximum of 1.29 million players at one time. When you first start playing multiplayer in Star Wars Battlefront II, you might find yourself dying quite a bit. 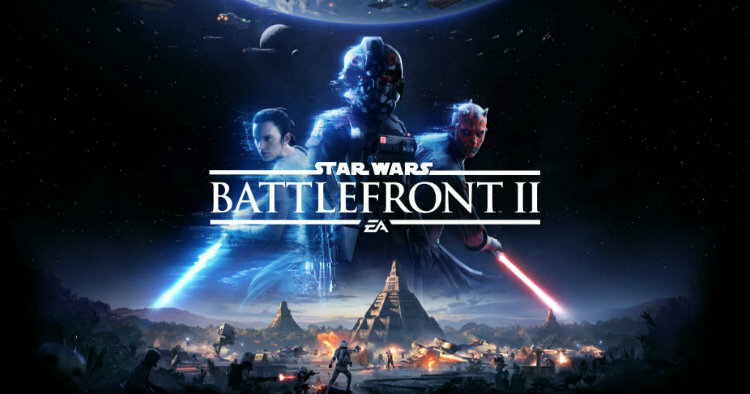 Battlefront II’s multiplayer has a surprising amount of content and gameplay that you will need to master if you are going to be successful. 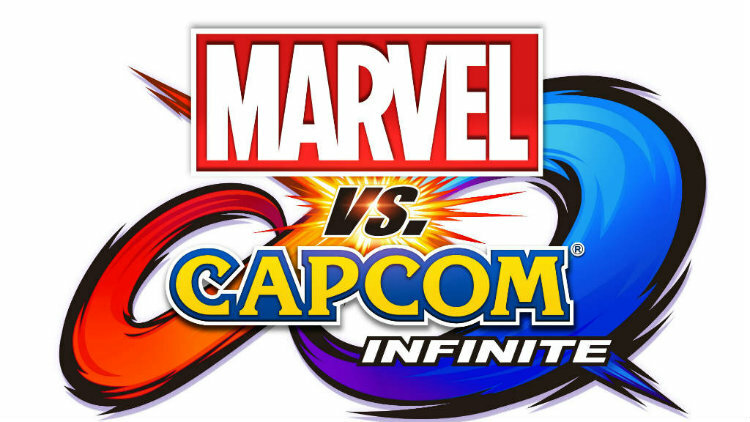 Marvel vs Capcom Infinite packs quite a punch, and though it may seem daunting to play—I am here to offer some advice and tips to increase your competitive play. One of the hardest aspects of “getting good” at a fighting game to play competitively is knowing where to start. In order to dominate your opponents and win races in GT Sport, you are going to have to be at the top of your game. With the main focus of GT Sport shifting to the world of online competition, winning is harder than ever. I’ve put together six tips to destroy your opponents on the track and win more races in GT Sport. 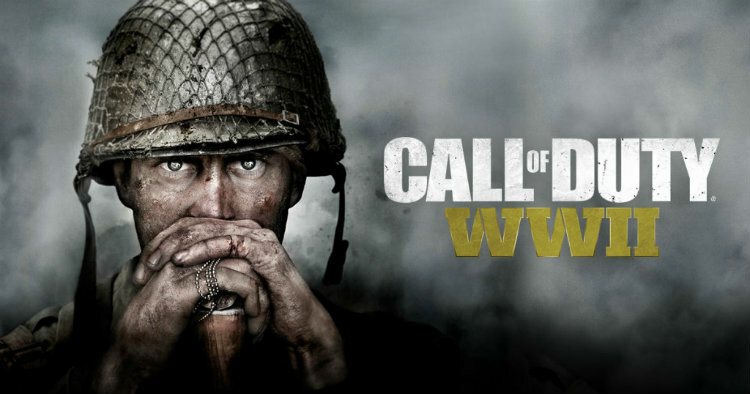 Call of Duty: WWII gives the franchise a new lease on life by ironically returning to its World War 2 roots. With almost every aspect of the game being overhauled, long time vertrans of the series have found themselves having to start over when it comes to multiplayer gun battles.